Across the Catwalk: December Photo a day Challenge! 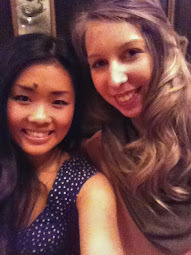 December Photo a day Challenge! Hey everyone! 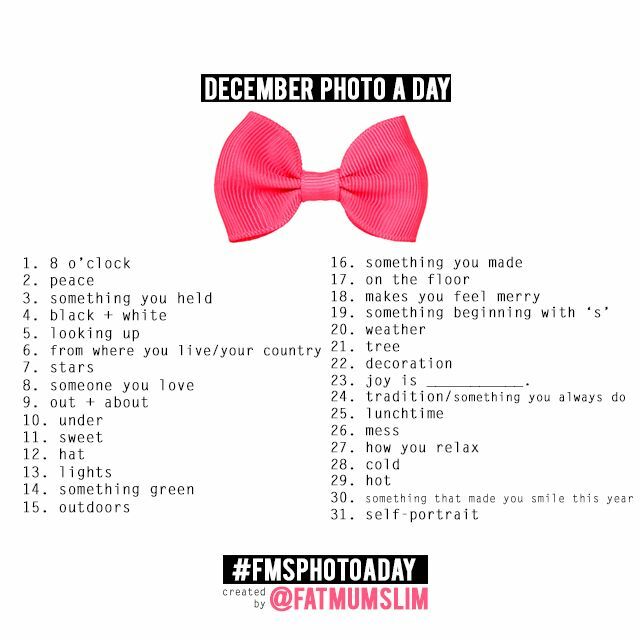 We are going to do another photo a day challenge for the month of December!